The Dream Forward plan, to be launched for the public soon, shows participants how to balance retirement savings with short-term goals. Many savers prioritize short-term goals over retirement. “We founded Dream Forward to create a low-cost, transparent, modern 401(k) service,” Easterbrook said. Dream Forward released a video to highlight that issue. In the video, people are asked — and unable to answer — simple questions about their retirement plan like what company administers it or what the fees are. When people think of their finances in real life, Easterbrook said, they’re thinking about how they need to save for more immediate goals like a house or a car, not something that is decades away. 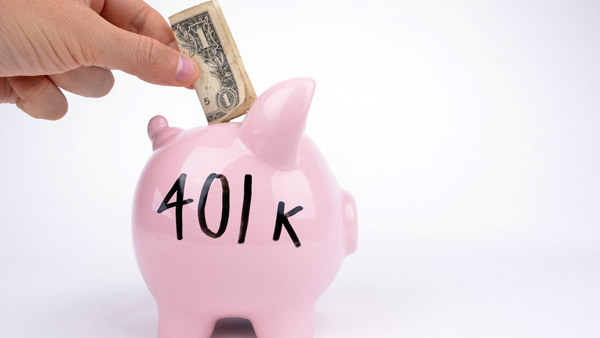 “You have to redesign the 401(k) experience around all of their goals and how they can afford to save for retirement and not keep putting it off,” he said. The Dream Forward plan is currently only open to participants by invitation. Easterbrook anticipates it will be launched sometime in the “ballpark” of four months.